Teaching ideas on Mondays- I will be finishing the "Obeying God" teaching series with "Peter Obeyed God" and "Children Obey Your Parents". 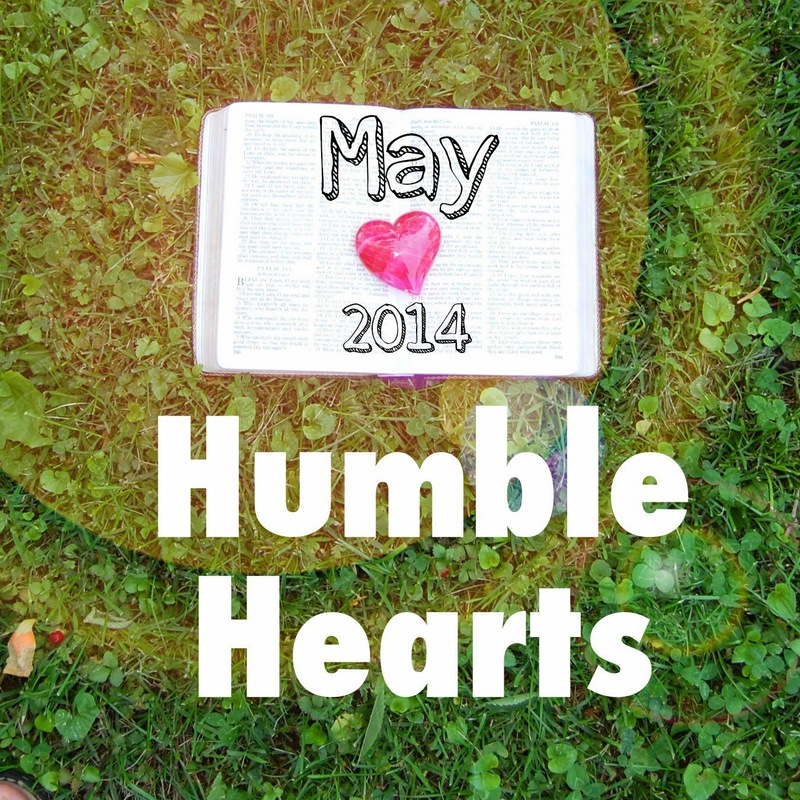 Later in the month I will start a teaching series about prayer. 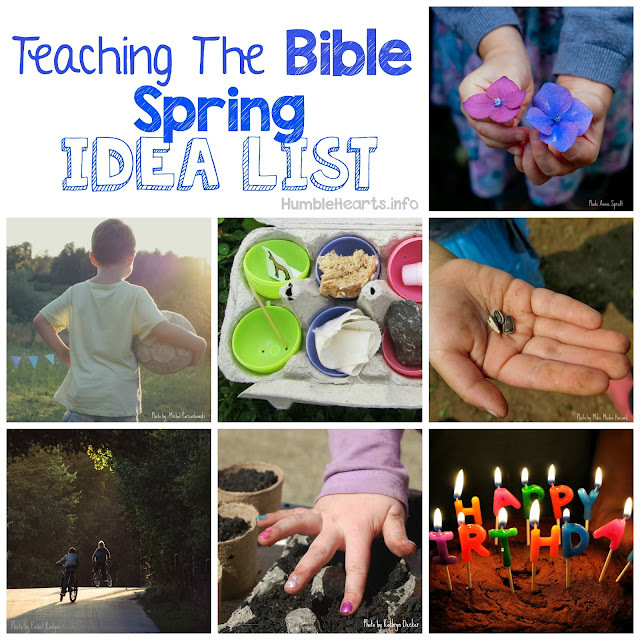 Toddler Tuesday- Once a month, on a Tuesday, I am going to share ideas and encouragement for teaching our delightful little toddlers about God. 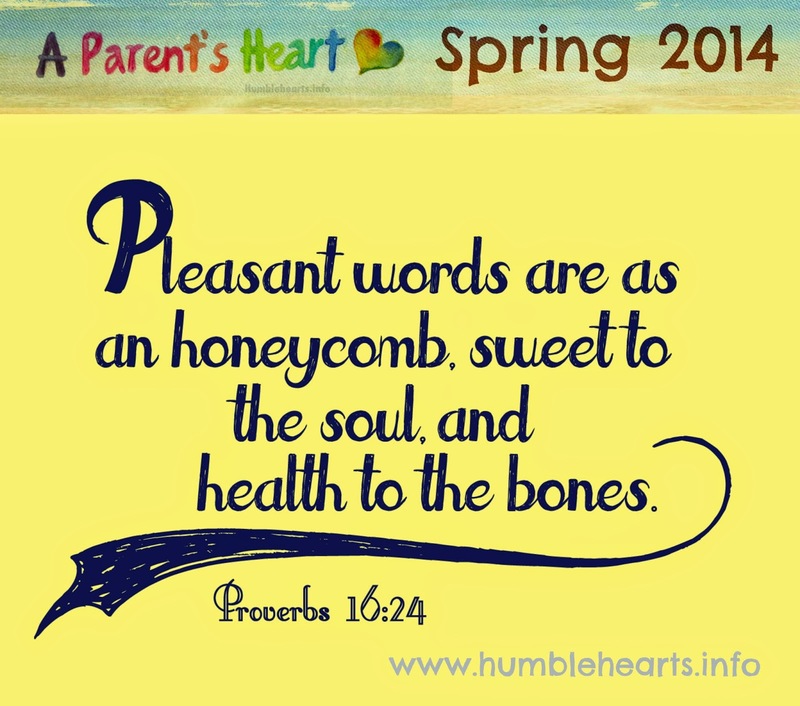 Pleasant Words - Proverbs 16:24 is the verse for a Parent's Heart this Spring. This next month look for posts helping us apply this verse to daily life. To make sure you don't miss any of these post, sign up for email updates on the right hand column of the blog. A helpful link: for your child can read and likes to color, you will enjoy these Bible verse coloring pages that I found on Pinterest.